Men’s workout outfits. Gym wear is specially designed to provide you with comfort while you are engaged in those tedious exercises. Here are some details regarding workout apparel. The right gym wear can save you from injuries. Choose the clothes that will suit your body’s built and make you look dapper along with being snug. 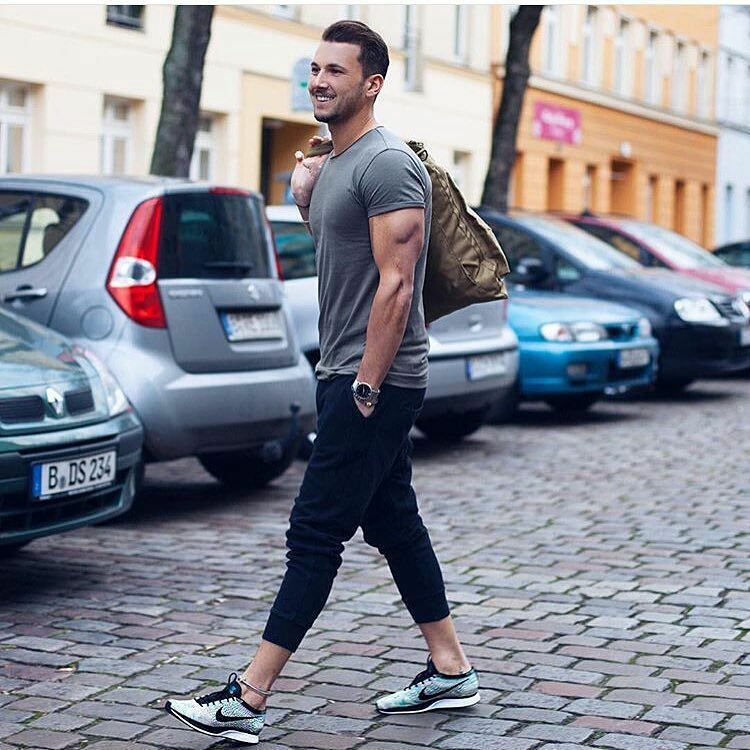 So whether you’re a regular gym member or just starting, or even if it’s just a new hobby you’re trying out, do check out these awesome tips and outfits to do your gym exercises in style. Every place you go follows an unspoken dress code so does the gym. When bodybuilding you need appropriate clothing for that as well. The few things that you need for this are sweat pants, tank tops, hard-hitting hoodies, and tees. You need clothes made of strong fiber that can handle your moves and not tear when you sweat or stretch. There’s a lot of Tank Top styles available. You just have select your brand, choose your style and go for it! 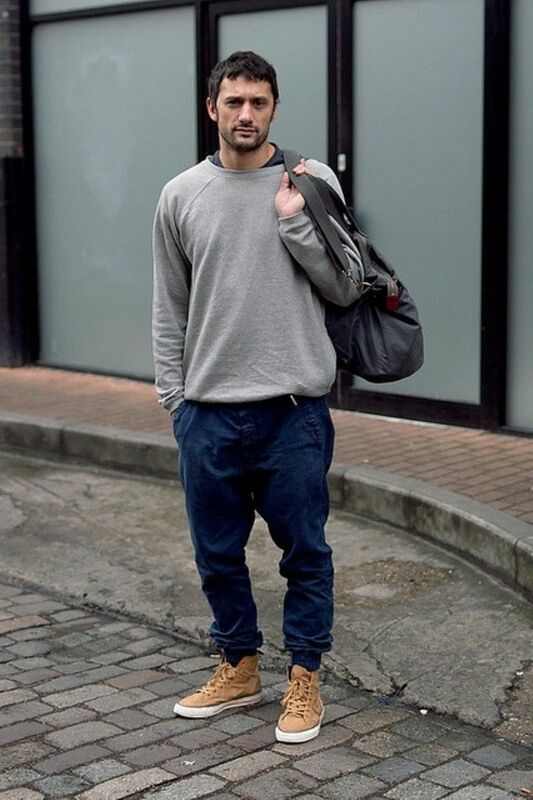 Track pants, sweat pants and so many more distinctive styles that are versatile and steezy to choose from. 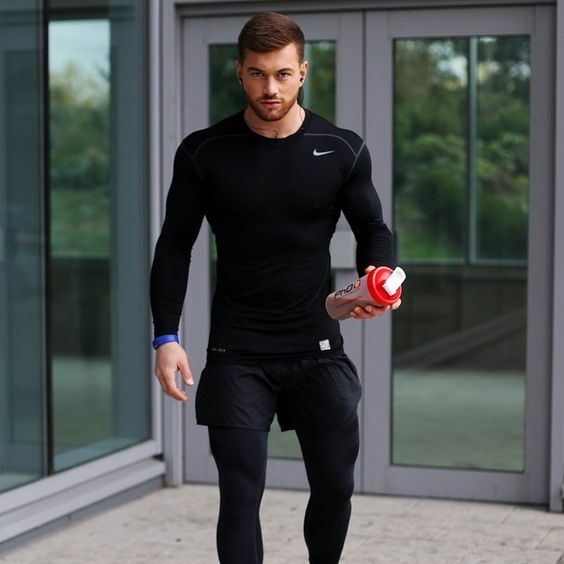 Be wise in your selection and go for training pants that blend all the essential features together. What gear you want to take along with you to the gym depends on you. Some necessary accessories that you would need are wristbands, a hand towel, a deodorant, an anti-chafe gel and an ice pack. Above all, a water bottle. Don’t forget to wear your socks and purchasing a gym bag to load all your stuff in. Don’t let the low temperature keep you from keeping your body in shape. Wool tights, hoodies, puffer vests, icebreaker socks, running gloves and many other gear options for winters from a variety of renowned brands can save your day! 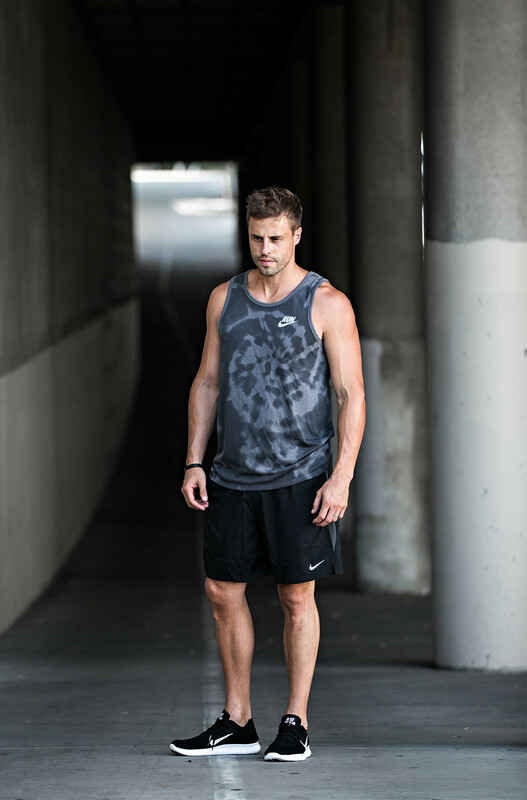 You can buy your workout apparel online as well. There is a multitude of online shops that can help you with this. Make sure that the online store your purchase from is reliable. Go for plain or printed pants. Plain will always be more bonzer though. Choose the trousers that suit your needs. 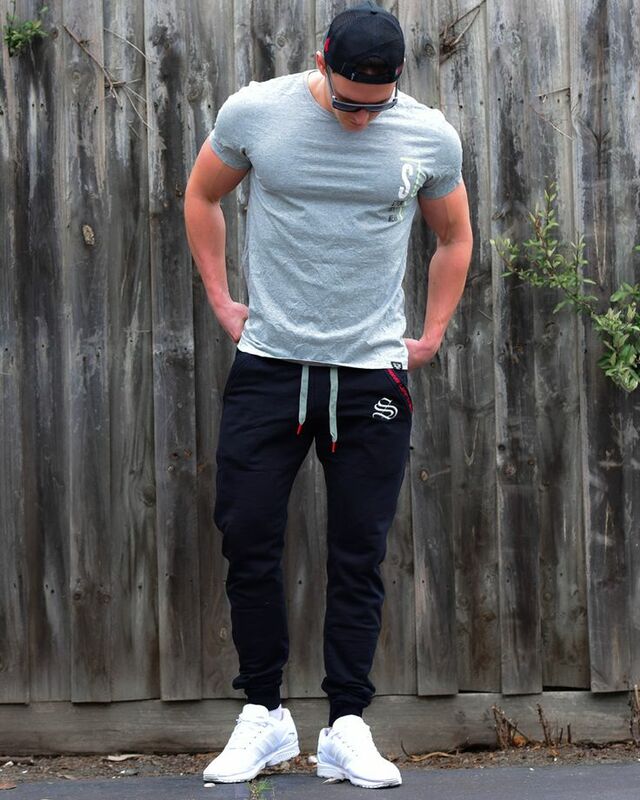 The right material of sweat pants will last long. Prefer breathable ones that don’t make you feel too hot quickly. This year too, some gym apparel items are more in vogue than others. Plain tees, round necks and hoodies are trending these days. There’s a wide selection for you to choose from. Whatever you do, do it in style! to UK And NEW ZEALAND. I can provide you Our sample as per your selection. So please reply if you are agree to work with our company. We assure you that WE WILL TRY TO PROVIDE YOU GOOD PRICES & QUALITY THAN OTHERS.